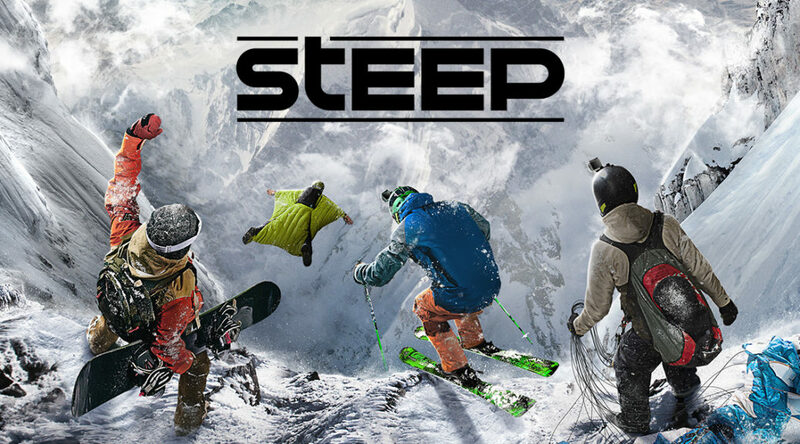 It’s been quite some time since we have heard about the Nintendo Switch release of Steep. The game has been available on other platforms such as PS4 and PC since last year. According to a developer working at Ubisoft Montreuil, the game is still undergoing optimization. He says the frame rate of the game is as unstable as a yo-yo, so they’re currently working on fixing that. He also assures that Steep hasn’t been canceled for Nintendo Switch. There’s zero mention on a timeframe on when it will release yet.